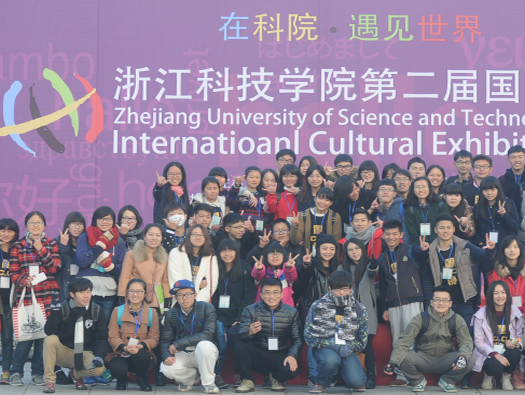 Zhejiang-University-of-Science-and-Technology – China Youth International Co., Ltd.
Zhejiang University of Science and Technology has two campuses. Xiaoheshan Campus is located in the historical and cultural city Hangzhou, the capital of Zhejiang Province, which is one of the most prosperous provinces in China. 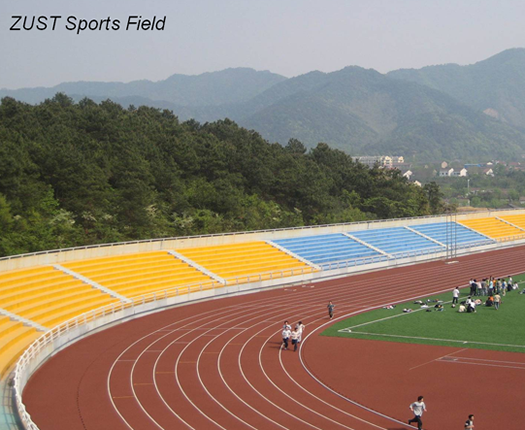 Situated at the foot of Xiaohe Mountain, it has a tranquil lake on its campus and is surrounded by rolling hills. Anji campus is situated in Anji county, which won the United Nation Habitat Scroll of Honor Award. Currently, there is a total of more than 21,000 full-time students enrolled at ZUST. Among its 1200 or so faculty members, over 340 members have titles of professor and associate professor. It has 11 schools and offers 54 undergraduate programs and 10 graduate programs across a wide range of fields. Furthermore, ZUST has 3 state-level key majors, 9 provincial-level key majors, 3 provincial-level key labs and 8 provincial-level key disciplines. 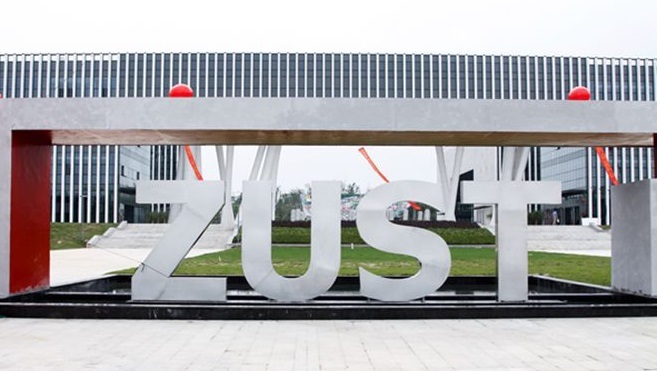 ZUST was designated by the Chinese Government as a pilot institution of Chinese-German cooperation in cultivating high-level career-focused graduates, the standing organizer of “Chinese-German Education Forum”, and is one of the first ten provincial pilot universities of implementing the national project of “Cultivating Excellent Engineers”. The development of ZUST is closely associated with international collaborations. Since its foundation, ZUST has entered into cooperation with Germany, and now it is an important platform for education and technology cooperation between Zhejiang Province and Germany. Up until now, ZUST has successfully established cooperative relationships with 76 universities in Germany, USA, Italy, UK, Australia, France, Japan, Korea, Holland, Belgium, Romania, etc. ZUST is still making strides in the development of international cooperation in the areas of faculty and student exchange, research and degree programs. Many distinguished guests and professors visited ZUST and worked here, including the former German President Roman Herzog and Christian Wulff. At present, ZUST is running 10 English-taught undergraduate programs and 6 English-taught postgraduate programs. Plus, ZUST provides a master’s degree program of Teaching Chinese to Speakers of Other Languages (MTCSOL), a bachelor’s degree program of Business Chinese for Chinese language beginners, and is prepared to receive transferred students with Chinese language basics. With the further development of international cooperation and the establishment of distinctive undergraduate and postgraduate majors, the number of international students is increasing significantly. More than 1700 international students from 104 countries are studying on the campus. 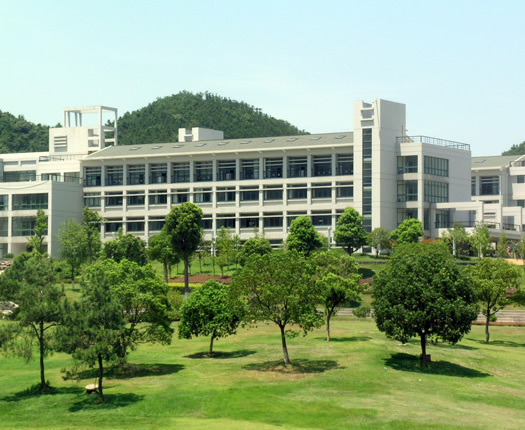 Located in Hangzhou, Zhejiang Province, south of China, Zhejiang University of Science and Technology is consisted of two campuses, one is the Main Campus(Xiaohe Shan Campus), the other is Xiangfu Qiao Campus. The accommodation fee ranges from 600 to 1200 RMB per month. Dorm should be booked in advance, consult CYI for dorm application form.